At MotionMobs, while our backgrounds may vary, our common purpose is the same. We have believed from the beginning of the App Store that technology is here to change our world, for better or for worse, and we’ve decided to use the skills we have to make our society better. How, you ask? MotionMobs is invested in making an impact through five key areas. Technology has given us the freedom to work where we want and when we want. This means that we can plant our roots in Birmingham, Alabama, a community we love, while serving clients near and far. Birmingham is experiencing a renaissance, spurred by award-winning food, innovative companies, and Southern hospitality at its finest, cementing our decision to call this city home. We want to see Birmingham’s culture and economy continue to flourish through new talent, new business, and new ideas, and we are committed to helping the Birmingham Business Alliance and REV Birmingham in their tireless pursuit of this growth. With each grand opening and milestone achievement, Birmingham’s economy is growing, which means we all win. As technology provides new ways to deliver goods and services to customers, the economy is seeing more growth among small businesses that are finding improved ways to expand their impact. It is important for policies to encourage and incentivize small business launch and growth instead of hinder it. This includes streamlining regulation, implementing small business tax reform, and using limited resources effectively. We’re thankful for the work of our partners in the office of Birmingham Mayor Randall Woodfin and the U.S. Chamber of Commerce for paving the way for small business success. We look forward to seeing small business continue to flourish as it becomes easier for entrepreneurs to reach clients anywhere. 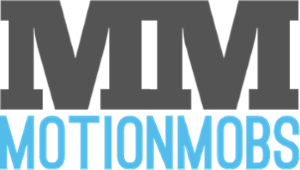 Barely out of the startup stage ourselves, MotionMobs contributes heavily to the startup community by coaching and mentoring entrepreneurs. It’s risky business to launch a startup, and having the right resources to support the challenges ahead is key to long term success. From coaching founders on pitching, business operations, technical strategy, and more, we work alongside partners at the Economic Development Partnership of Alabama, Alabama Launchpad, and Velocity Accelerator to create a supportive environment to foster startup success. For entrepreneurs just sticking their toe in the water or entrepreneurs who are launching their third or fourth business, community support is essential. We support comprehensive education that prepares students to join the workforce in a technology-driven era. This includes computer science education, but also encompasses economics, logic-based thinking, business strategy, and communication. Today’s students will enter a workforce wholly different than their grandparents, and their education should reflect the skills they need to make an impact. Our partners at the Birmingham Education Foundation and CodingSolutions are passionate advocates for these students and their future careers. As a technical team ourselves, we want to see the talent pool expand as more businesses pivot toward core functions driven by technology. Ideas don’t grow in a vacuum but in an incubator. We actively support legislation to ensure people have access to fast internet no matter where they live and efforts that inspire collaboration between technologies. Our friends at ACT | The App Association help voices like ours be heard on Capitol Hill, and our friends with TechBirmingham know how to create diverse environments to encourage businesses of all kinds to innovate together. 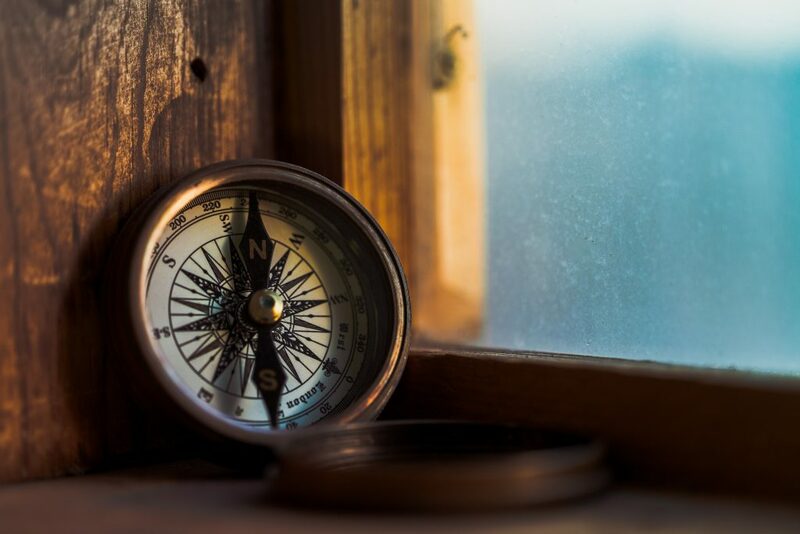 The open-source software community is an essential part of this too, which gives developers across the globe stepping stones to explore their own ideas and solutions. Buffalo and Flutter are both projects we deeply support. It’s not enough to just build good software. We measure our success by measuring the impact we’ve had on others, and there’s always another opportunity ahead to do just that.